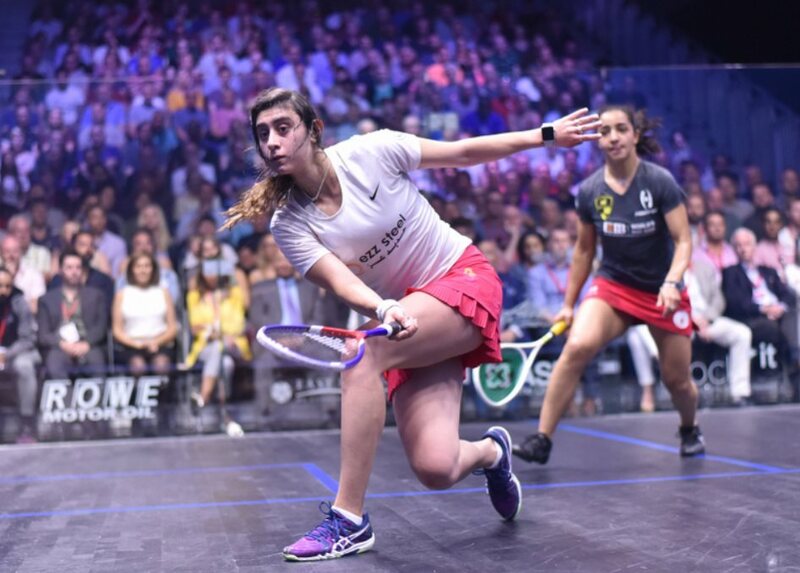 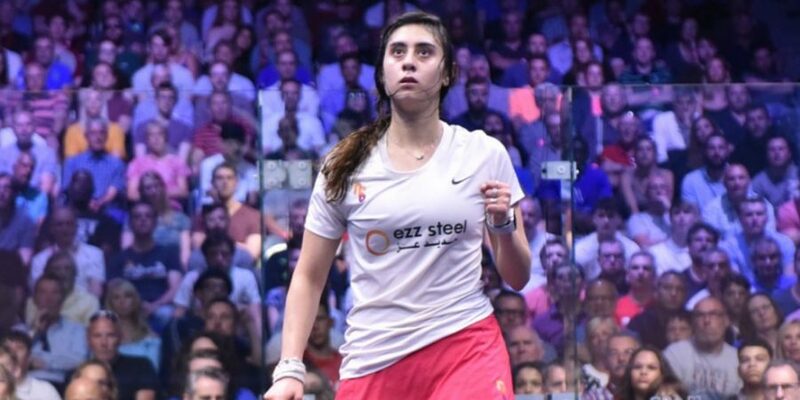 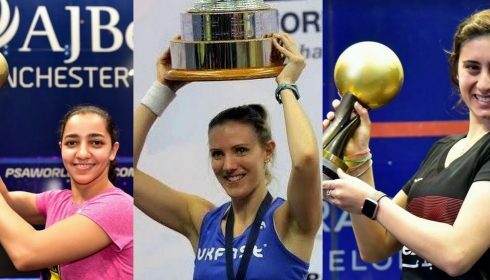 Egypt’s Nour El Sherbini has booked her place at the season-ending PSA World Tour Finals after her victory over Raneem El Welily in the final of the J.P. Morgan Tournament of Champions last week. 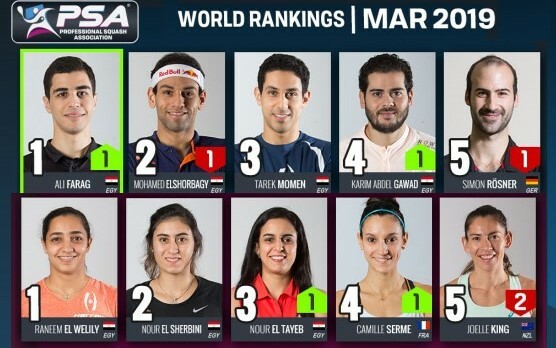 The men’s leaderboard sees Egypt’s World No.2 Ali Farag remain in first place with 13,120 points after claiming his first Tournament of Champions title last week, while compatriot Mohamed ElShorbagy is in second place. 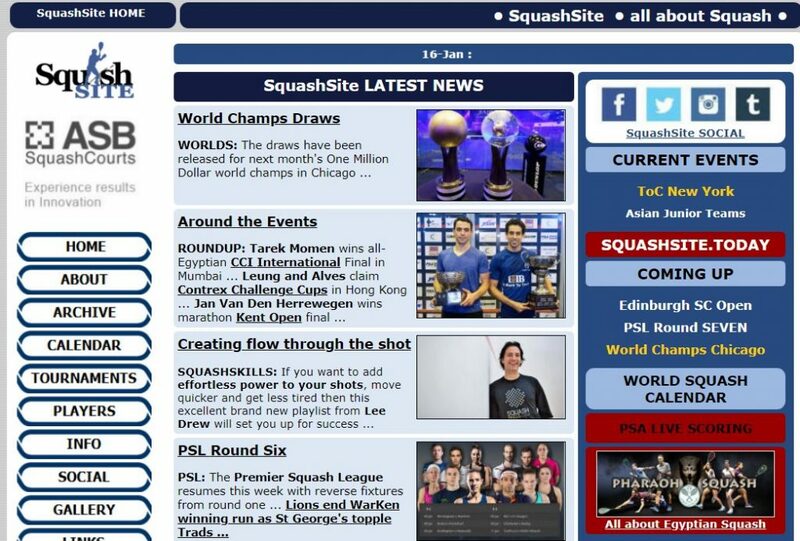 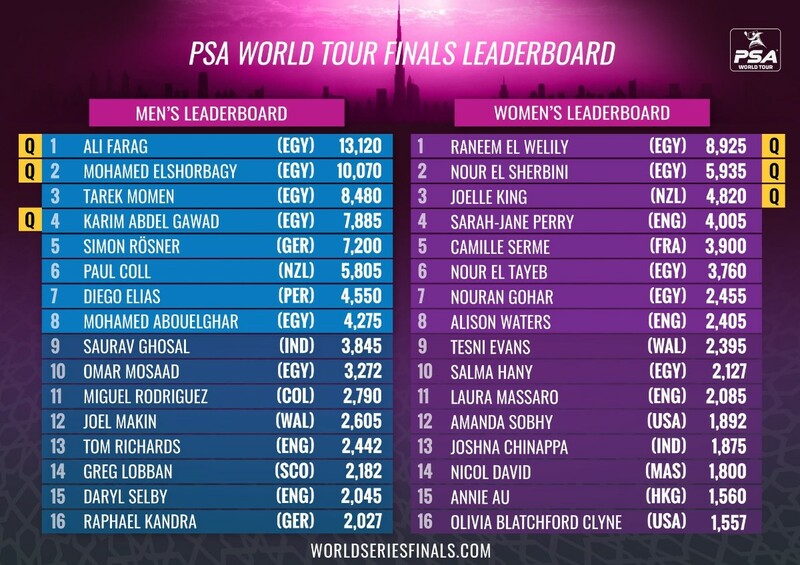 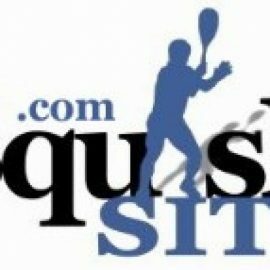 Egypt’s Karim Abdel Gawad sits in fourth position but has already secured his place at the PSA World Tour Finals after winning the CIB Black Ball Squash Open last month, while Tarek Momen (3rd), Germany’s Simon Rösner (5th), New Zealand’s Paul Coll (6th), Peru’s Diego Elias (7th) and Egypt’s Mohamed Abouelghar (8th) all occupy the rest of the top eight.